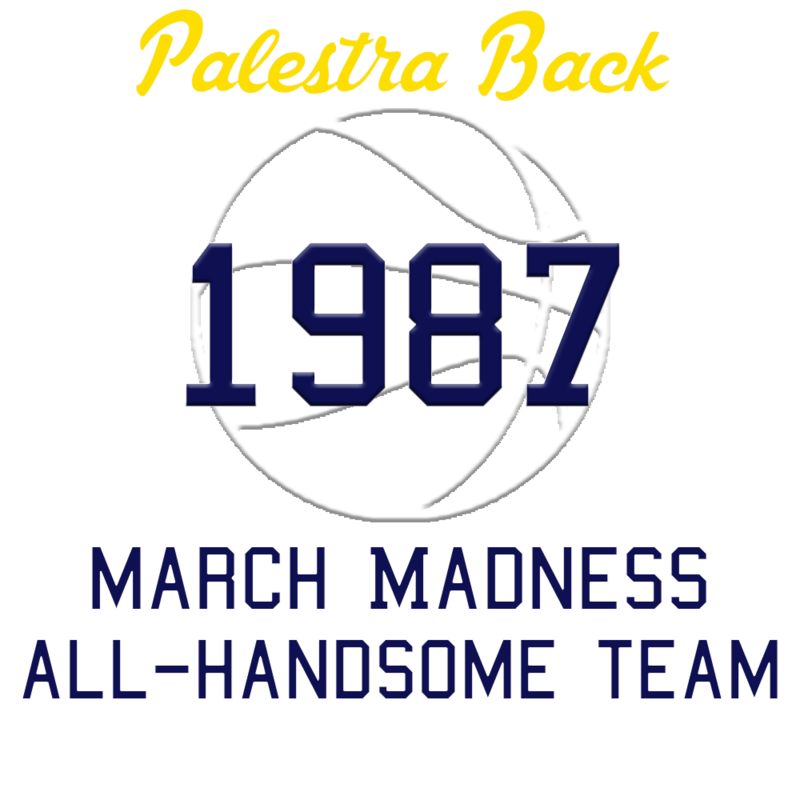 Palestra Back Shirts Are Now Available! 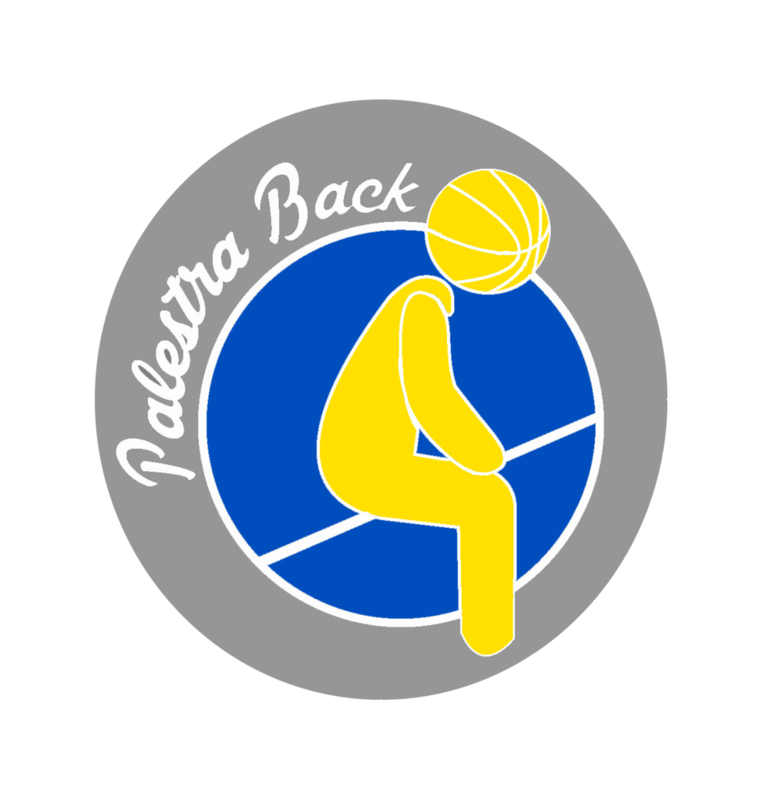 Welcome back to another season of fun here at PalestraBack.com. It looks like it will be a wild one. 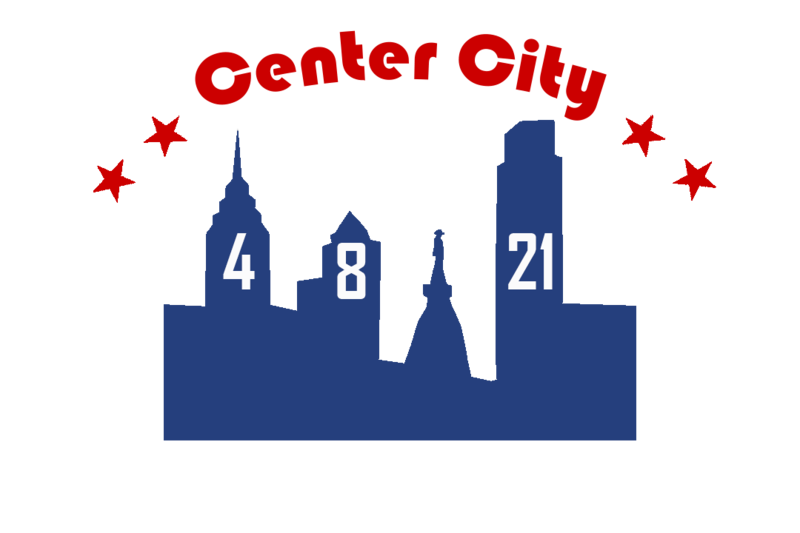 If you’ve enjoyed some content here for the last two years or you’re new to the site but like what you see, there’s now a way to support our efforts and show your love. We’ve got something for you. And if we don’t yet, we’ll try to design something you like. For the next two days, every single shirt over at our host site, TeePublic.com, is available for only $14! If you aren’t ready to buy now, don’t worry. Tees will still be just $20 and the link to the shop will always live right up in the menu at the top right corner of this page. 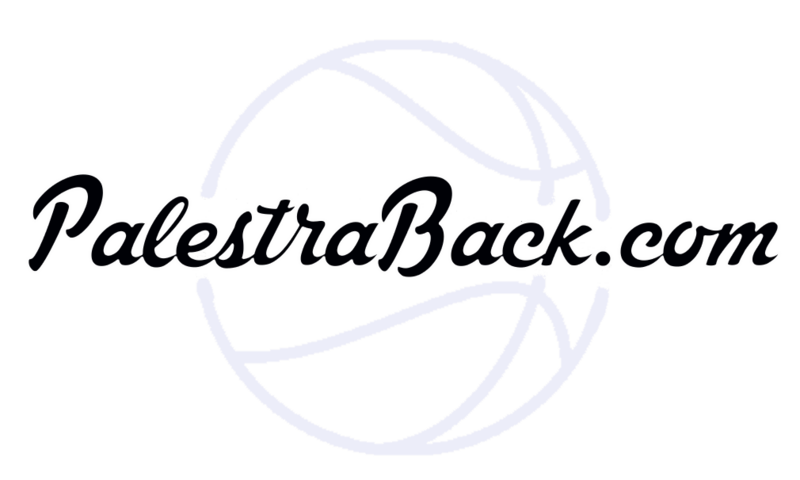 The holiday season is around the corner, and everyone on your list definitely wants a t-shirt from your favorite obscure basketball blog.